THQ Nordic is adding a couple more games to its ever-growing roster in the form of Act of War and Alone in the Dark. The two series were previously owned by Atari, who worked out an arrangement with THQ Nordic for their sales. The logistics of the acquisition are being handled by Swedish based THQ Nordic AB, and development of new projects is being spearheaded by the Vienna based THQ Nordic Gmbg. As for the games, Act of War: Direct Action is a real-time strategy game that was released back in 2005 and hasn’t had a new incarnation since. The game garnered very positive reviews when it released and it received a score of 82 on review aggregate site Metacritic. Act of War: Direct Action was written by retired U.S. Air Force Captain and novelist named Dale Brown. 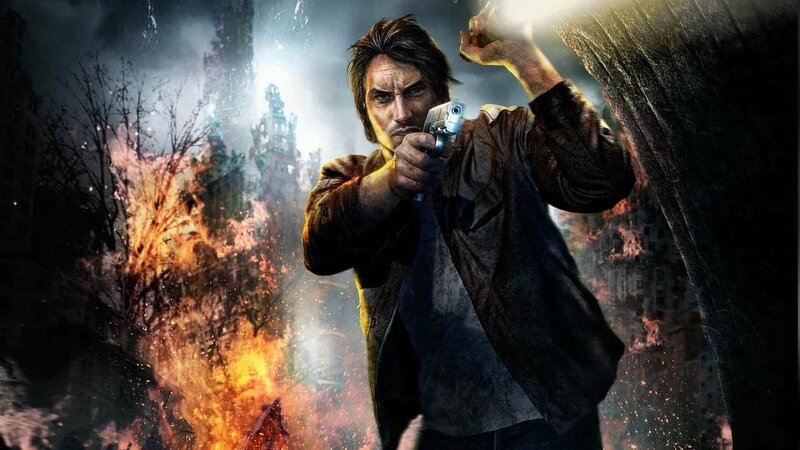 Alone in the Dark is a survival horror series that has had three instalments to date. The series has enjoyed moderate success and is heavily inspired by the work of renowned novelist H.P. Lovecraft and H.R. Giger. The latest entry in the series came out in 2015 and was released exclusively online. This is but the latest in a series of moves by THQ Nordic, as this year they have already purchased the rights to Saints Row, Metro, Dead Island and the Kingdoms of Amalur series. The new acquisition adds even more diversity to THQ Nordic’s game catalogue and the developer is quickly becoming a force to be reckoned with in the gaming sphere. Want to hear more about THQ Nordic? Stay tuned for the special 300th episode of the Pixels and Ink Podcast, for an in-depth look at how the company got to where it is today!